The parish of St Ann includes two historic churches located in Dublin’s city centre. 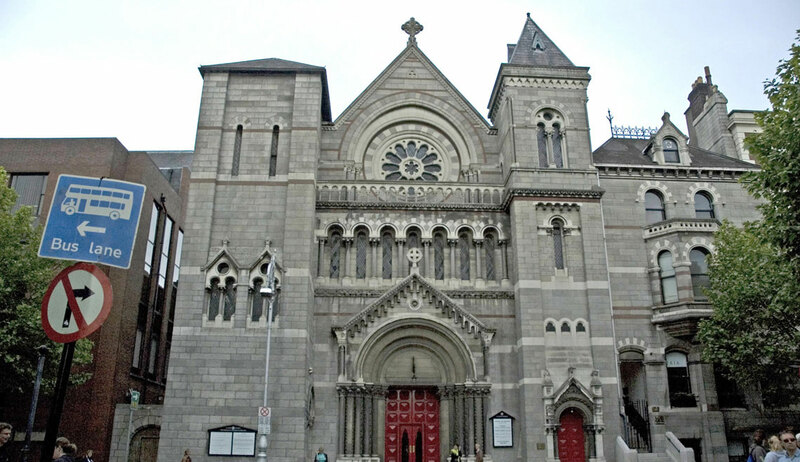 St Ann’s Parish Church is located on Dawson Street and St Stephen’s Church more popularly known as the Pepper Canister (or the Pepper Pot Church) which is located on Mount Street Crescent. The church in the heart of the city with the city at its heart. 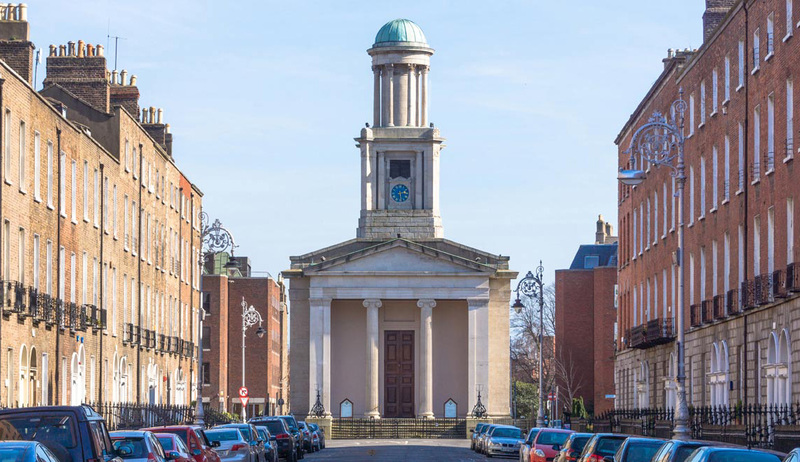 St Ann’s Church on Dawson Street (close to The Mansion House) maintains a very busy city centre ministry dating back to 1707. The Eucharist is celebrated daily at 12.45pm Monday to Friday. The clergy are responsible for the pastoral care of two hospitals, the chaplaincy to the Royal College of Surgeons and Dublin Port –– including the Mission to Seafarers Centre in the dock area (open every evening of the year) –– and a considerable parochial ministry. The church, a much loved place of worship, is also the venue for civic events, lunchtime recitals and evening concerts, as well as being a popular destination for tourists, with upwards of 40,000 visitors annually. Sunday Service is at 11.00 (alternately Matins and Eucharist) with full choir. Christians of all traditions are welcome to participate in all services and to receive the sacrament of Holy Communion. St Ann’s is open on Monday to Friday from 10.45am to 2.45pm in the summer months and from 11am to 2pm in the winter months for private prayer and visitors. St Stephen’s Church, also known as The Pepper Canister Church or the Pepper Pot Church was the last of a series of Georgian Churches built by the Church of Ireland. This ‘Gem of Dublin’ is situated on Mount Street Crescent and is well worth a visit. On this site you will find directions to St Stephen’s Church along with the Church Service Schedule. A Detailed Church History is also provided. St Stephen’s is also a popular concert venue. Major conservation works, including the restoration of the distinctive copper cupola and the full repair of the entire outside of the church, were completed in 2010 in a restoration programme started in 2007 which has cost in excess of €750,000. St Ann’s and St Stephen’s Churches provide an extensive calendar of inspirational concerts and events across the year. The concerts and events are held in either one of our two magnificent churches. See the Concerts and Events page for full details of our upcoming events or click on the button to get a complete list of what’s happening in the parish.